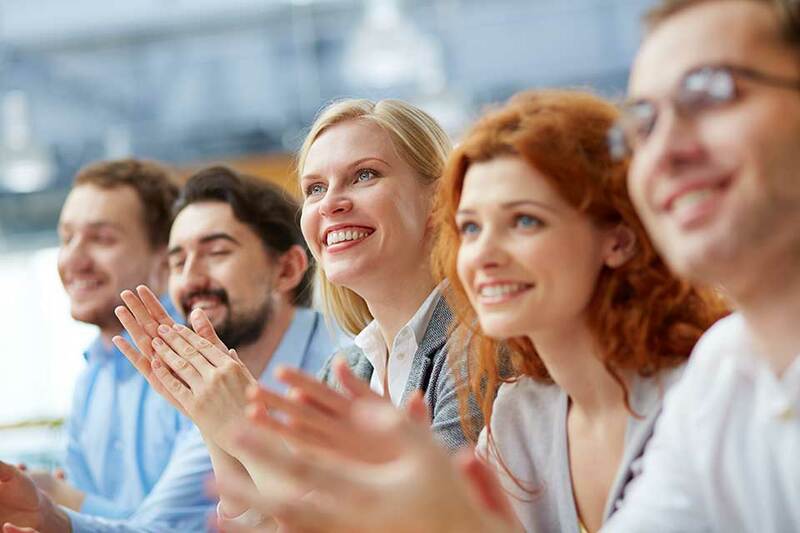 Are you interested in the VoIP industry and want to learn more about VoIP? There are plenty of VoIP books out there that come in all sizes and some more technical than others. There are volumes that provide a simple straightforward review of VoIP, others cover the use of VoIP for both home and business networks, and a few of them even discuss security issues relating to voice and data networks. 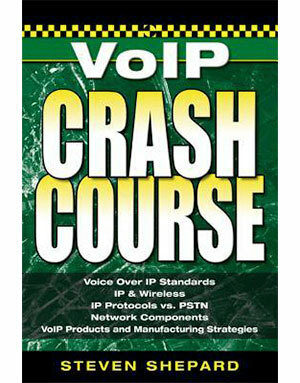 There is also a good deal of guides that explain how to evaluate, select, and install VoIP systems. 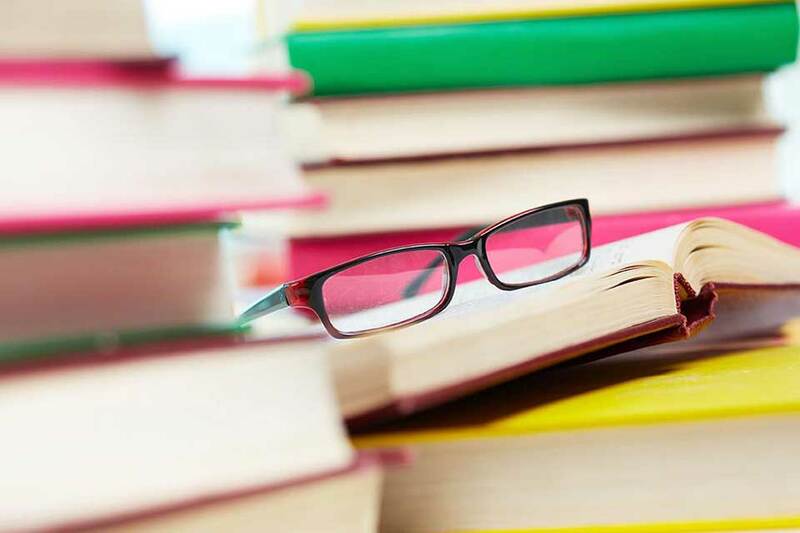 But if you’re not crazy about looking and analyzing through hundreds of technical large VoIP books before finding the one you need, check out the list of our 10 favorite VoIP books for consumers. 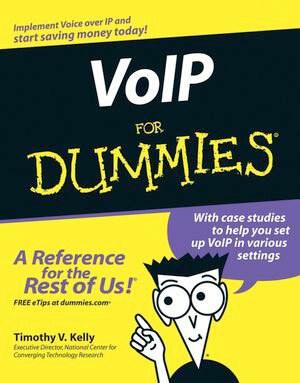 Low-cost and written in a clear and engaging way, VoIP For Dummies is one of the must-have VoIP books. It reveals the secrets of VoIP, making them easy to understand. It covers the use of VoIP for both home and business networks, explains the use of VoIP over a wireless network, and defines the advantages and disadvantages of the technology. It also helps you to choose the best network type, to understand transports and services. 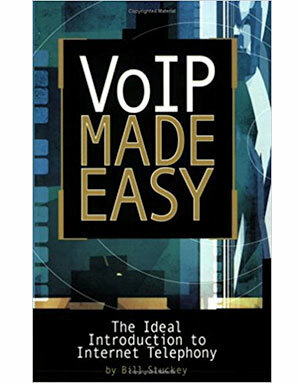 This book thoroughly covers VoIP in a friendly and easy way to understand, taking readers from a very simplified understanding of the basics of voice over IP to more complex aspects. It discusses how VoIP fits into the business world and analyzes the future of VoIP technology. There is no doubt that it is definitely the ideal introduction to Internet telephony. 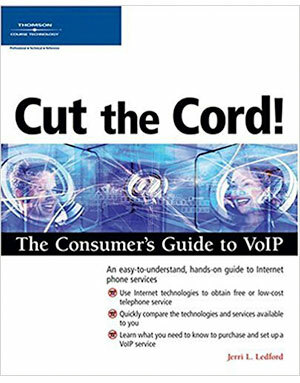 Shepard’s book is part of the Mcgraw-Hill How to Do Everything series and covers everything from how VoIP works, to the low-cost benefits it brings and it enables you to determine if VoIP will work for your business or home office. It provides a whole lot of information useful for developing a strategy to manage this technology effectively. 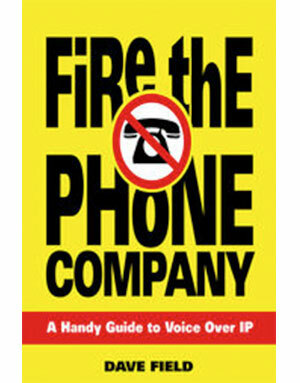 This book is directed at readers that have no in-depth background knowledge or prior IP telephony experience. Using simple language, First-Step introduces VoIP in a way that anyone can understand. It explains how voice and data networks can be merged, how it can help you reduce your monthly phone bill, and how it fits you’re your personal telephony needs. 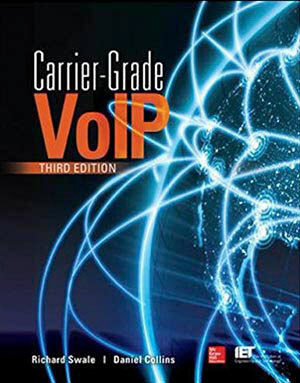 This volume covers all your needs relating to VoIP information. Featuring real VoIP implementation case studies and discussing the strategic and competitive implications of VoIP use in businesses, Shepard’s book doesn’t spare on the basics of VoIP or make the decision process look easy. It also covers the challenges that service providers face as they switch to an IP infrastructure while still operating PSTN. 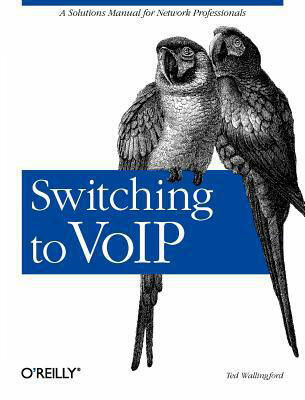 This book is a practical guide to making the switch from traditional phone service to VoIP. It offers you all the information you need to decide if VoIP is right for you, providing useful tips for selecting a VoIP service and for setting up your new service. 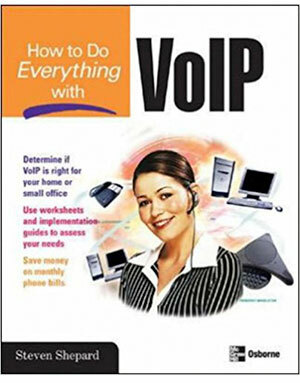 Ledford’s book is full of checklists, online resources, and examples of services that you can try before adopting VoIP. 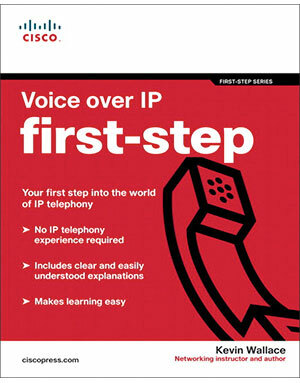 This book is probably the best to understand VoIP. It provides a simple straightforward review of Voice over IP, showing how to install and manage a very reliable unified communications platform using the latest tools. This comprehensive guide offers complete information details on carrier-grade VoIP network design, troubleshooting, and interconnection. This book is an introduction that assumes a little bit more knowledge of computer networking. It provides solutions for the most common VoIP migration challenges and covers the strengths and weaknesses of circuit-switched and packet-switched networks. 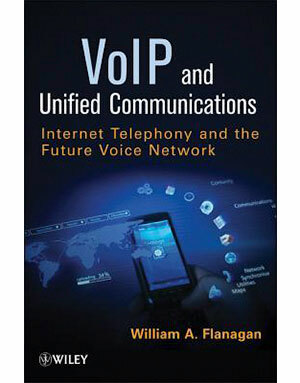 The book also sheds light on how VoIP systems impact network infrastructure. Can’t wait to break free from your phone company? This is the perfect book for you! Dave Field introduces important terms and uses real stories to personalize the subject while providing you with everything you need to know about how to evaluate, select, and install VoIP systems. You don’t have to be a technologist in order to start achieving significant savings and great results through Internet phone services. This book translates technical language into practical business communications solutions. 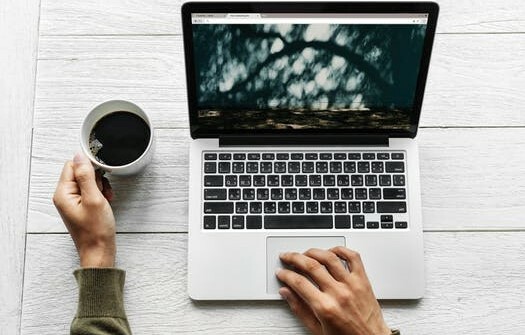 It takes you from traditional voice, fax, video, and data services delivered via separate platforms to a single, platform that offers all these services via the Internet. With clear explanations, the book provides a better understanding and assessment of the growing number of VoIP and UC products and services that are available for businesses.